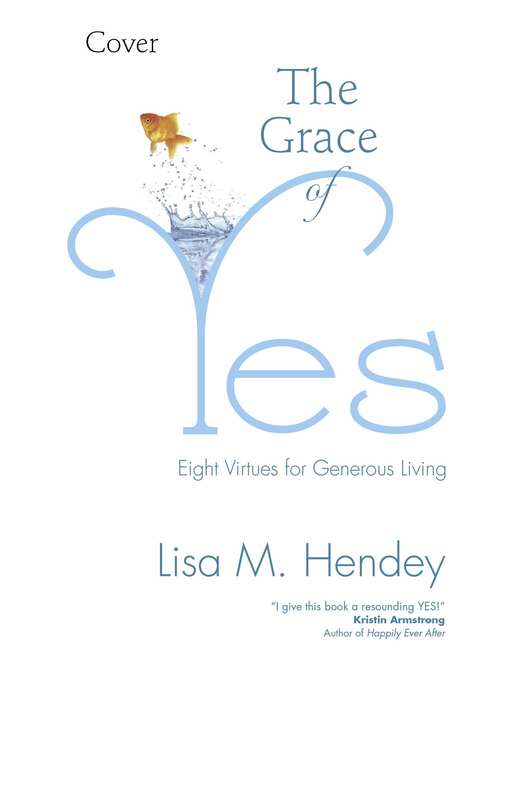 Lisa Hendey—Mrs. Catholic Mom herself—wants to be on Survivor. And ride a Harley. And after reading this book, darned if I don’t think she’ll do both. 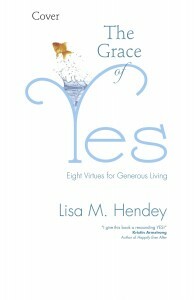 The Grace of Yes is a wonderful mix of stardust and Crisco—a blending of the mystical with getting dinner on the table. There is a lot in this little book: a lot of big things, a lot of surprises (like Survivor), and a lot of truth. There is an honesty that’s hard to find these days. And I think there is a prescription for exactly what we need in these days: to say “Yes” to God. Most important, if we want to transform the world, Hendey says that we start by transforming ourselves. We have to give our own “Yes” to God, and let God work in us. Because while the work of transforming this world may be too great for us alone, it’s not too great for God. If we are willing to let God work in us, then we should prepare ourselves to be amazed, because “there is absolutely no reason to box in the possible ways in which” God can work through us to change the world.